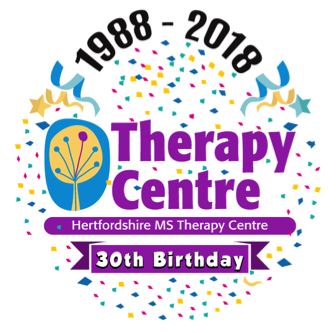 Herts MS Therapy Centre is a registered charity based in Letchworth, Hertfordshire. We have the only Oxygen Chamber in the county. We welcome people with any long-term or neurological condition, including people with Carbon Monoxide Poisoning. We understand that in the event of carbon monoxide poisoning, you may want very rapid access to Oxygen Therapy. We are very flexible and will attempt to provide treatment swiftly, 7 days a week, 24 hours a day. You will need to contact this emergency number 07976-226860. This number is reserved for emergency use only and must not be used for other purposes. For more details, please visit our Oxygen Therapy page. Claire on 01462 684 214 or email enquiries123@hmstc.net.